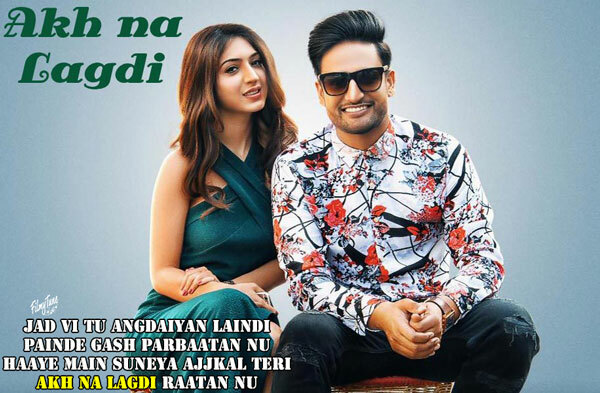 Akh Na Lagdi Lyrics has been written by Sajjan Adeeb and Manwinder Maan. 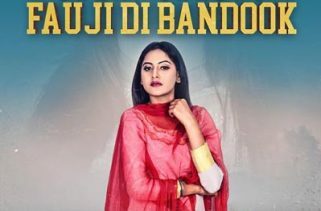 Sajjan Adeeb is the Singer of this new Punjabi song. 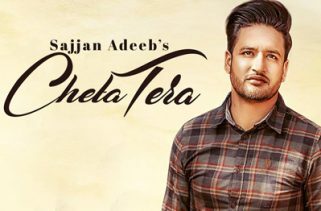 The Music is composed by Mista Baaz. 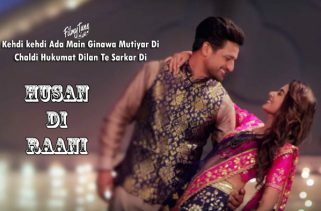 Akh Na Lagdi Song is starring Sajjan Adeeb and Priyanka Khera. 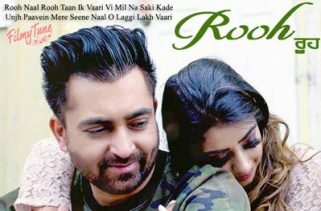 Tru Makers (Dilsher Singh and Khushpal Singh) are the Video director of this latest Punjabi song.